The Devil Wears Prada have had a good run in their ten years of being a band, with five studio albums and Zombie, a concept EP, to their name. This year they have toured Zombie worldwide, and have just released a second concept EP, Space, to capitalise on the success of their horror-themed mini-saga. Consisting of six tracks, Space does exactly what it says on the tin by combining solar system-themed lyrics with frequent excerpts of Mission Control calls. But if you were expecting comic book-like space hero references, you will be severely disappointed. Space is epic and atmospheric, and its lyrics are poetic and tell stories. Opener Planet A describes a girl who achieves her dream of being an astronaut but is left stranded alone on a strange planet after a spacecraft accident, while Asteroid and Alien both illustrate the thoughts racing through ones mind when faced with the respective dangers stated in their titles. It’s difficult not to be transported to where the lyrics take you. TDWP also combine their metalcore roots and layered synths with pianos and string arrangements to create a lush sound which would make any one of the six tracks at home on a movie soundtrack. Instrumental track Celestial Mechanics is probably the one that fits this the most, and although it’s disappointingly short, it’s simply gorgeous. It’s tracks like Supernova and Asteroid, the EP’s final tracks, that cause the quality to dip. These feature the least synths (although Asteroid does have a beautifully dreamy mid-section where Mike Hranica’s screams are replaced by Jeremy DePoyster’s cleans) and end up mostly sounding like generic metalcore. Although it’s technically better than a lot of other metalcore out there, it takes away some of the sheen of the record. While there are some stunning moments on Space, it seems like The Devil Wears Prada have decided to focus on their original sound than make something more of it. They are still one of the best metalcore bands in the genre, and although extremely well executed, the overall sound of this EP is sadly an over and out novelty. 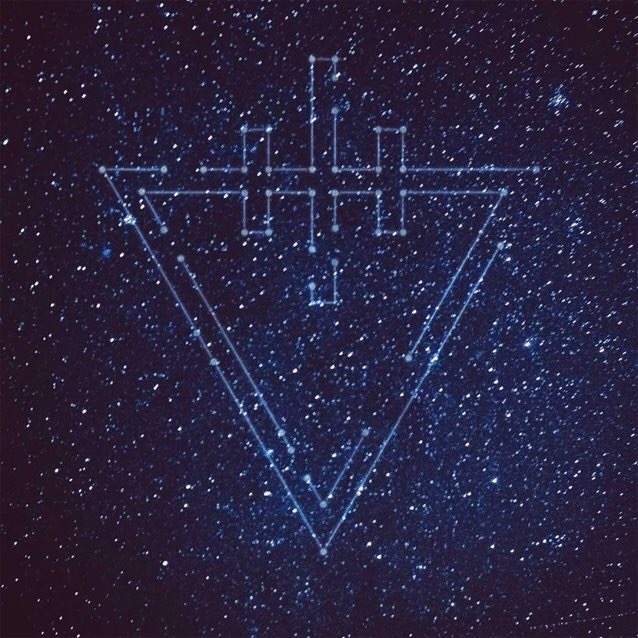 ‘Space’ by The Devil Wears Prada is out now on Rise Records.